The Student Leadership Board is a team of middle and high school program alumni that supports our efforts to learn from our students’ experiences, better support alumni civic leadership development, and elevate student voice in the democracy education field. The Board is currently comprised of 13 young people ages 14-20 who are Generation Citizen program alumni and represent each of GC’s regional program sites. Members dedicate two hours per week to Board activities and receive a stipend for their year of service. On Civics Day in Boston, MA this year Safiya’s class earned an award from Generation Citizen to become a class changemaker, and on July 3, 2018, the bill that her class worked on passed into a Massachusetts government law by the senator of Massachusetts. Youth voice and leadership are important to her because she believes that youth and young people have the opportunity and responsibility to make a change in their community because they are the future and they have to make sure that their future is safe. When she isn’t participating with GC and SLB Safiya Al-Samarrai likes to spend time with her family and friends, and likes to try new things. A’Niya started the Student Leadership Board in the 2017-2018 school year and Is now the Student Leadership Board Chair for the 2018-2019 school year. 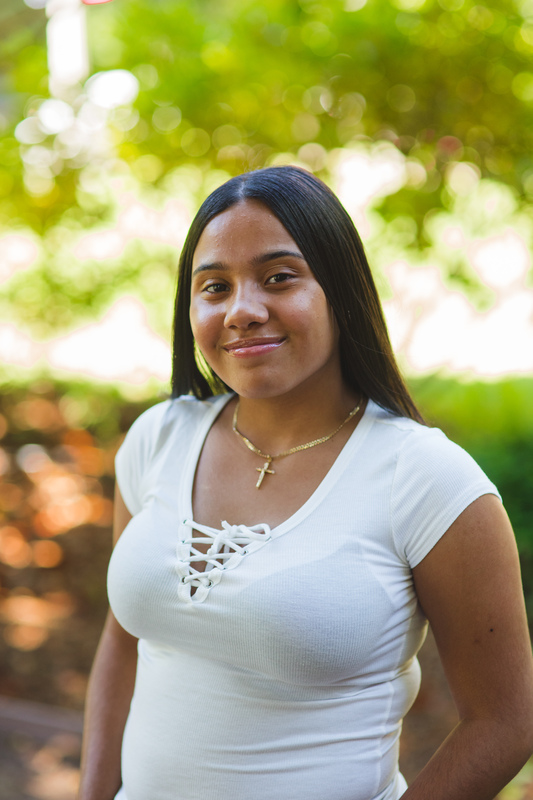 Youth voice and leadership is important to her because it gives students an opportunity to be heard and create the change they want to see in not only their community or school, but their future! When she isn’t participating with GC and the SLB, A’Niya loves spending time with family and friends and running track. 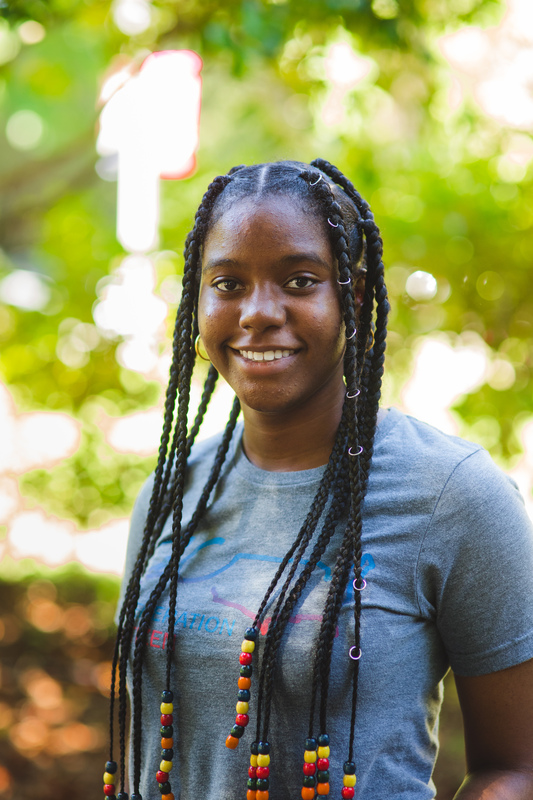 A’Niya also likes to help tutor students at her previous middle school and participating in health workshops. Hannah decided to join the Student Leadership Board because she saw the effect of a disengaged citizenry and was empowered through GC to encourage your people to take charge of their government. Youth voice and leadership is important to her because the youth are the future of our nation and a vital part of our development as a country. When she isn’t participating with GC and the SLB, Hannah likes to stay up to date on current issues and news and play the violin. Ember was a Generation Citizen student in the 2017/18 school year. Her class worked on addressing our carbon footprint and alternative lighting sources and achieved getting 750 LED lights donated to senior homes. Youth voice and leadership is important to her because change comes at the hands of the young, and we need change. When she isn’t participating with GC and the SLB, she likes to act, write run track, fence, and do trapeze! 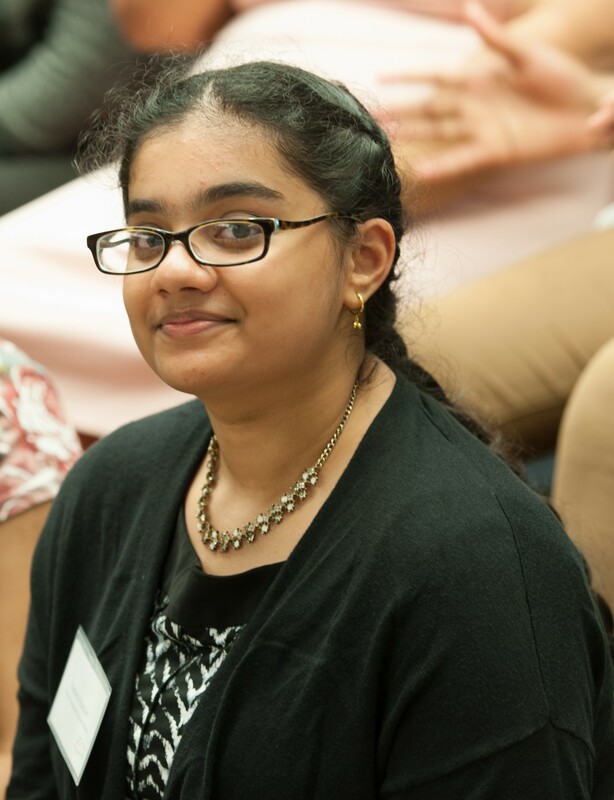 Radeha was a Generation Citizen student in the Intermediate School 230 in 2016-2017 school year. 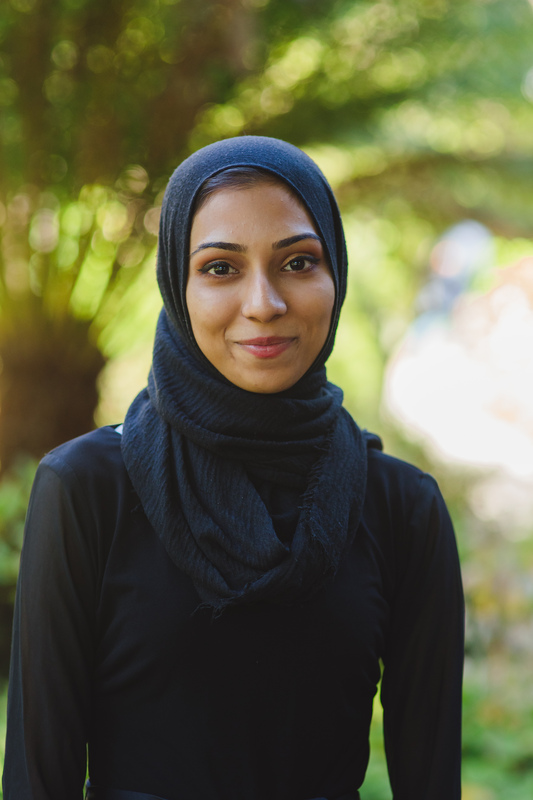 Her class worked on addressing hate crimes against Muslims in their community to advocate against racial discrimination and achieved a plan to implement school-based workshops, which educate people to overcome cultural and language barriers in order to report a hate crime. Youth voice and leadership is important to her in order to prevent and reform societal issues, and develop interest in philanthropy to help the voiceless. When she is not participating with GC and the SLB, Radeha likes to invest her time learning about science and pursuing her passions in art by painting and drawing with various mediums. Jayden was a Generation Citizen student in the 2017-2018 school year. His class worked on addressing Gun Violence in Domestic Violence situations and achieved their goal with the introduction of the Safe Homes Bill by New York Governor Andrew Cuomo. Youth voice and leadership is important to him because in this day and age, with everything going on, young voices need to be heard the most since we are the future and we need to take charge of our destiny before the last generations determine it for us. When he isn’t participating with GC and the SLB, Jayden likes to binge watch Grey’s Anatomy and plan for his future in High School, College, Medical School, and beyond! Taha was a Generation Citizen student in the 2016-2017 school year when his class worked on addressing teen unemployment and the effects of teens being unemployed.Taha decided to join the Student Leadership Board because he felt that every kid in America should have the knowledge and power to lead change. Youth voice and leadership is important to him because the youth is the future, and empowering the youth today will ultimately create a better tomorrow. When he isn’t participating with GC and the SLB, Taha Moukara likes to hang out with friends, play soccer, and read. Jacob led a team of students combating the issue of the lack of communication between law enforcement and citizens. The team won the Collaboration and Diversity award, and Jacob won the Change maker award for passionately engaging in local civics in December of 2017.Jacob has been a member of Norman Public Schools Superintendent’s Student Advisory, which is a group of student leaders from each of the high schools in the district to give opinions on current issues, programs, and the future of public schooling in Norman. In his free time, Jacob loves to oil paint, write, and spend time with his family. Benjamin was a GC student in his eighth-grade year. 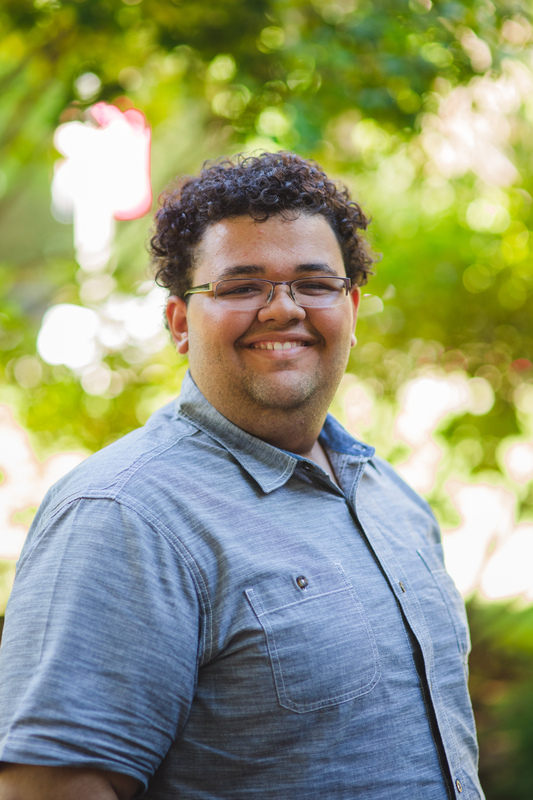 He and his class worked to combat the increasing suffering of homeless youth. He values the power of youth in their communities because he thinks it is important for everyone to have the power to make lasting change and to improve his life. His hobbies are rowing, reading old books, and cooking among others. His goal in life is to be a part of the U.S Congress. Ruba was a Generation Citizen student in the year 2016-2017 when her class advocated for the Mike Brown Jr. Bill. 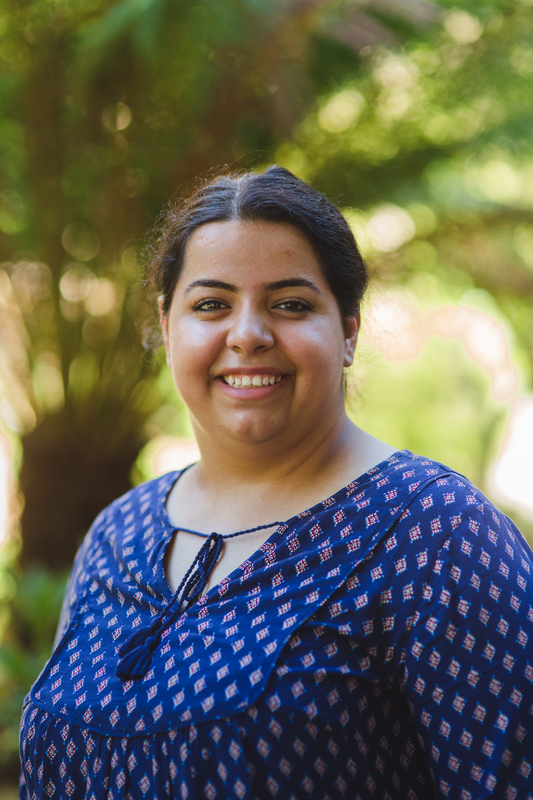 After the semester was over, Ruba decided to join the Student Leadership Board because she wanted to continue to learn how she can use her voice to bring a change in society and in her personal life. 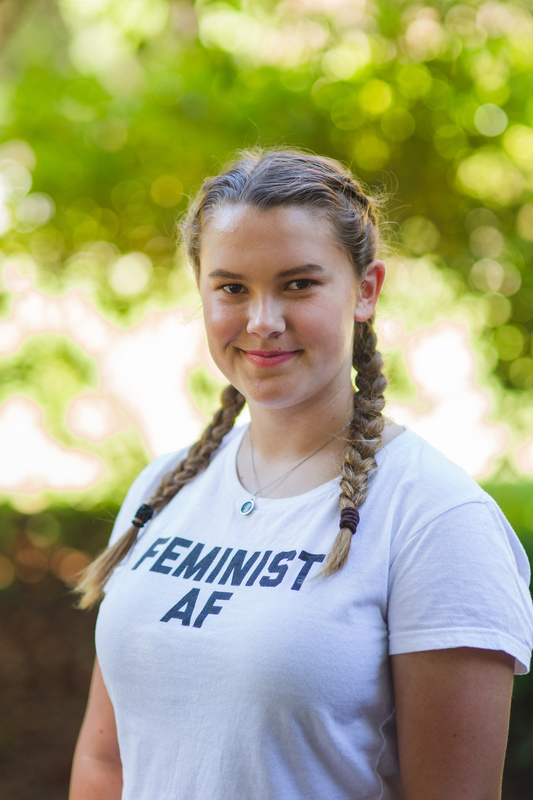 Youth voice and leadership is important to her because many young people’s voices are suppressed and if they spoke up, they can bring changes to any system they desire to see a change in. When she isn’t participating with GC and the SLB, she teaches Islamic history in her local mosque and enjoys being on social media. Antonia’s class worked with Generation Citizen and tackled the issue of school lunch. That’s what really made her want to sign up to be a SLB member. Antonia wanted to learn strategies on how to be a better leader and it’s definitely a great experience! 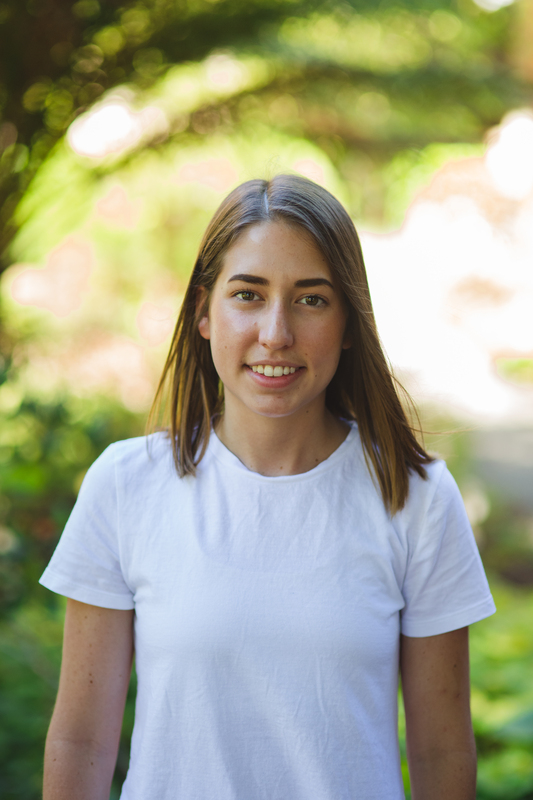 Youth leadership is very important to Antonia because as young people we may feel intimidated by the adults, so we may think we don’t have power which absurd. That’s why it’s important to Antonio because now she knows that her voice can be heard and she can make a change in and outside her community. 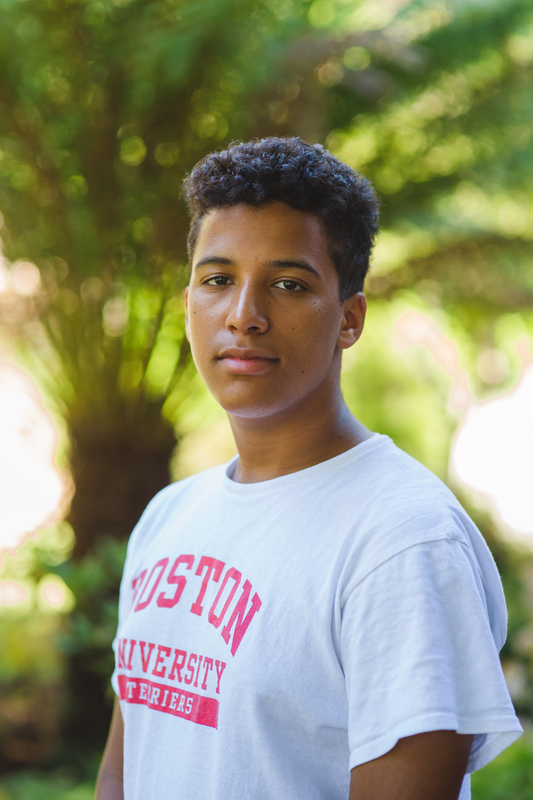 Julian was a Generation Citizen student in the 2016-2017 school year when is class worked on addressing the issue of gun violence, creating a city-wide gun buyback for the city of Lowell, MA. 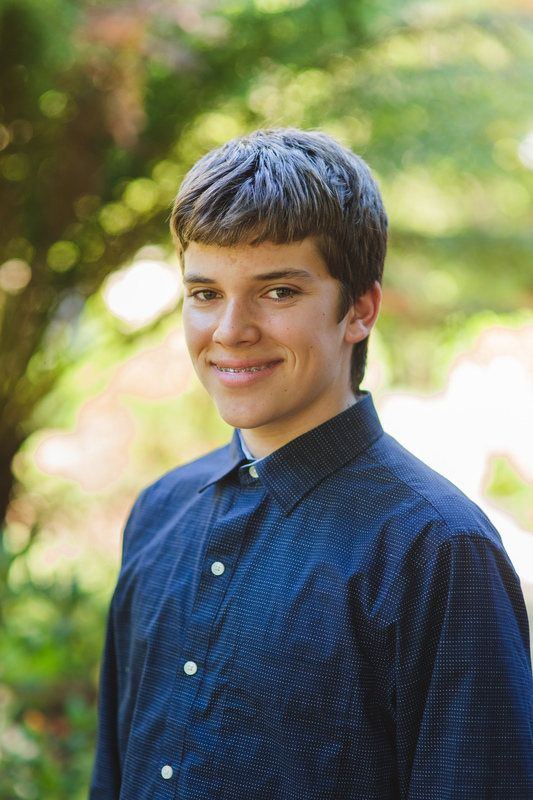 Julian decided to join the Student Leadership Board because he wants to keep working and promoting the importance of action civics education throughout the country while elevating his voice and students voice in a time where democracy seems affected. 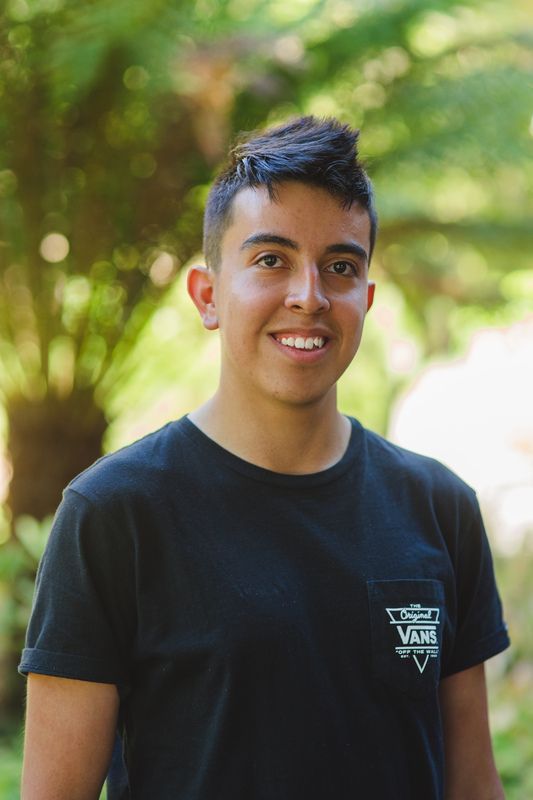 Youth voice and leadership is important to him because by young people like us in the Student Leadership Board shows how much we care about our communities by taking the leadership role to ensure a more sustainable society for all of us. When he isn’t participating with GC and the SLB, Julian likes to create photos, row, and have engaging conversations. 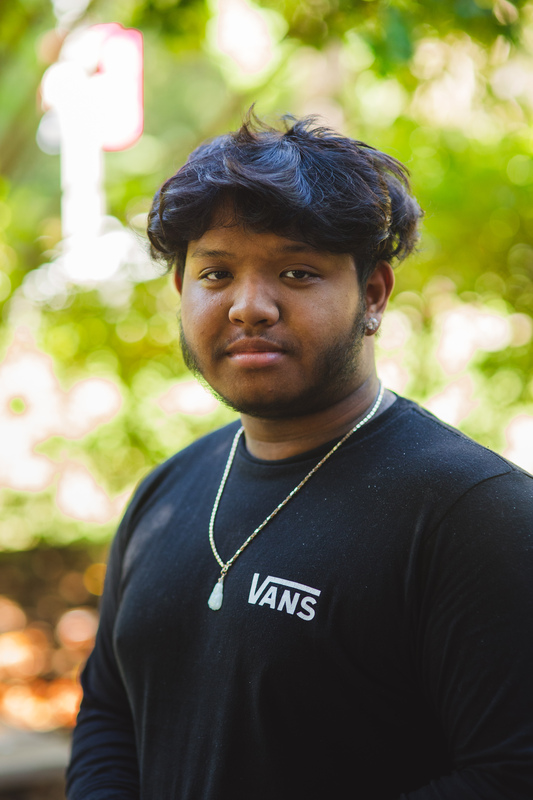 Kundy was a Generation Citizen student in the 2016-2017 school year and his class worked on addressing student rights. Kundy decided to join the Student Leadership Board because he believed in change, he wanted to stop bullying in all schools. 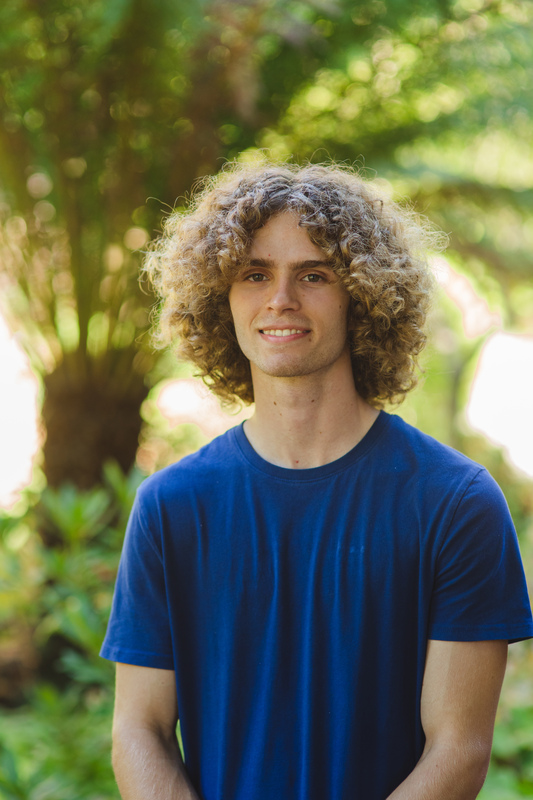 Youth voice and leadership is important to him because he believes that many students have the same dream as him, but none are willing to step up and go the extra mile. When he isn’t participating with GC and the SLB, Kundy Voeun likes to help his father with his business.